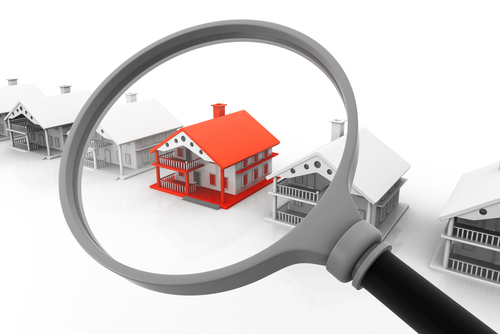 Property inspections assess the condition of where a tenant lives, and can be inside and outside of the property. Inspections make sure the property and the tenant are being provided with care and are in compliance with the lease. They should be conducted frequently to ensure that a property is maintained properly. There are three types of inspections: Move-in, Routine, and Move-out. The move-in inspection should be documented with photographs for any damages or possible maintenance discrepancies that could result in either deductions or cause for the tenant not to receive their security deposit when moving out. Tenants may also request an inspection for maintenance purposes or to ensure that they will not lose their security deposit. This gives them the ability to fix or replace any items that they may have damages. Routine inspections occur throughout the length of the tenant’s stay at a property, usually every 3-6 months. Inspections during the move-out period should be conducted with the tenant at the property, prior to when the keys are turned over. If there are any discrepancies or questions of damages, they can be addressed and not just left to management. The responsibility and care for the property is still with the tenant. If a tenant has caused damages to a property then they may replace or pay for damages. If there are damages to a property that are not caused by the tenant then they need to be reported to management. If damages are caused by the tenant and they are not fixed then the damages will result in a deduction from the security deposit given at the beginning of the lease. The deduction should be equal to the value of the specific cost of damages. Make sure you are scheduling and conducting regular inspections on your properties with notice to the tenants. For further information, contact us for The Real Property Management Tidewater Inspection Service.